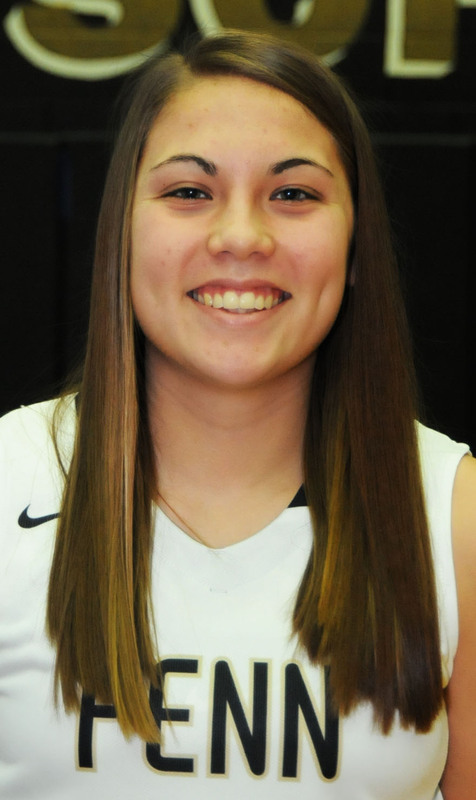 Penn Girls basketball standout Sara Doi has committed to Huntington University. Doi is the first Penn Girls Basketball player to achieve a triple-double in a regular season game — scoring 24 points, grabbing 10 rebounds, and dishing out 10 assists against South Bend Washington. That isn’t the only major accomplishment she has. Doi is a 3-year varsity team captain, a 2016 state champion, and a Michiana McDonald’s All-Star. Doi averaged 12 points a game last season.